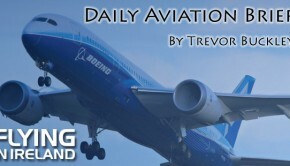 @ChinaAvReview Multiple Boeing 787s in China experienced GPS 20 years rollover issue. Some aircrafts have to be grounded waiting for an update. @e_russell TAP could use the A321LR to expand to US markets like “New York, Boston, Montreal or Washington DC. 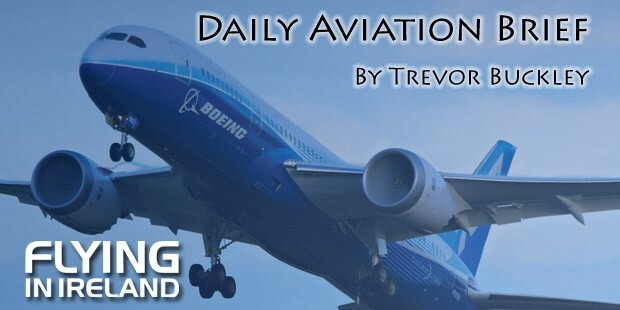 @SimonCalder Is a transatlantic fares war on the cards? On Wednesday I expect @jetBlue to announce flights from Gatwick to New York JFK and Boston. @VirginAtlantic/@Delta do too, judging from the new flights they have announced from Gatwick to both US cities from 2020.